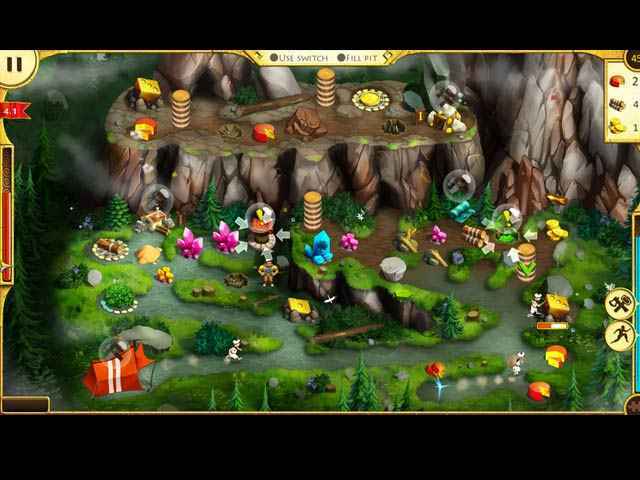 Free Download 12 Labours of Hercules VII: Fleecing the Fleece Game or Get Full Unlimited Game Version! Jason and his friend Hercules are tasked with finding the Golden Fleece, but their adventure is becoming more and more dangerous. In order to get advantaged of playing 12 Labours of Hercules VII: Fleecing the Fleece full unlimiteg game version you must register the game.